Extremely high precision work on 5 axis CNC Tool & Cutter Grinders, allowing your tools to be brought back to better than new condition in many cases. Quick turnaround times & complete re-coating services. 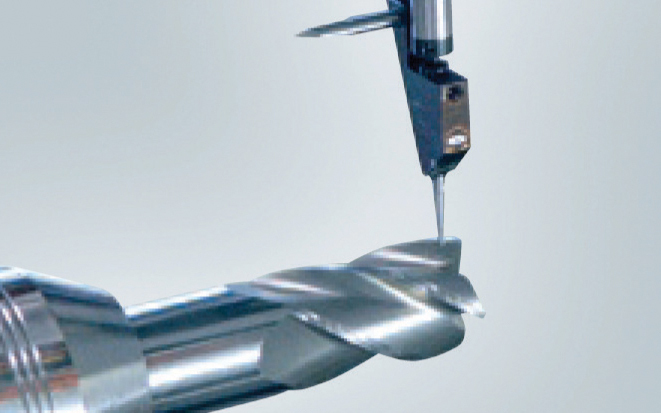 Solid HSS & Carbide: End Mills, Drills, Countersinks, Reamers, Counterbores, Threadmills, Annular Cutters & Spot Drills.